St. Agnes School is accredited by the Virginia Catholic Education Association whose accreditation process has been approved by the Virginia Council for Private Education as authorized by the Virginia State Board of Education. All teachers are certified and the majority have advanced degrees. The Scantron Performance Series tests are administered three times a year; in the Fall, Winter and Spring to students in grades 3 through 7. These tests are computer-adaptive online assessments that offer teachers an efficient, standards-based method to immediately diagnose student needs and inform placement and instructional strategy decisions. A few benefits include immediate results, the ability to demonstrate and quantify growth and to identify next steps. The three subject areas that we assess are Math, Reading and Language Arts. Below is a link to the Parent Pamphlet. Since Virginia public schools use the Standards of Learning (SOL) tests to measure achievement and student growth, Saint Agnes’ academic performance cannot be directly compared to the excellent local public schools. 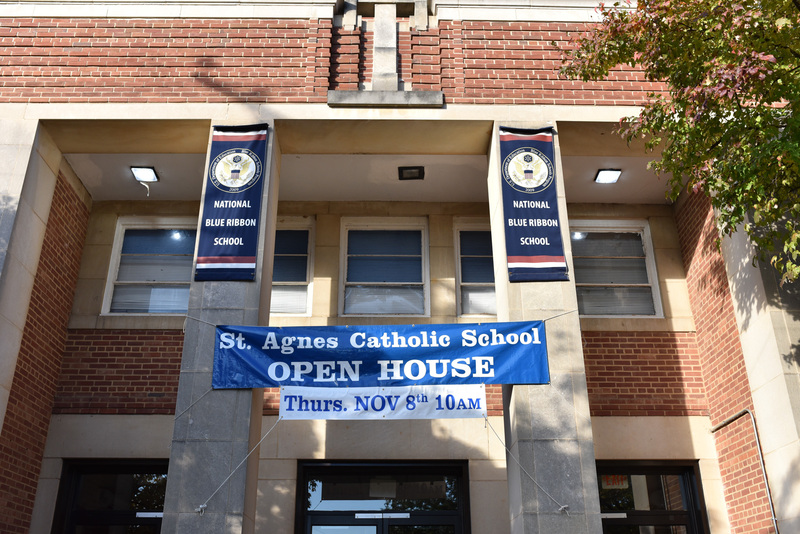 To attract and retain students and teachers, Saint Agnes must be academically equal to these schools — and offer something more: a safe and nurturing environment, spiritual and emotional growth, discipline, and a sense of community.